Lamb Shoulder is unfortunately totally overlooked in modern kitchens. It has excellent flavour and is a real traditional British Dish. The difficulty has always been that on the bone it is tricky to carve. However a Boned and Rolled Shoulder of Lamb offers the best of everything. 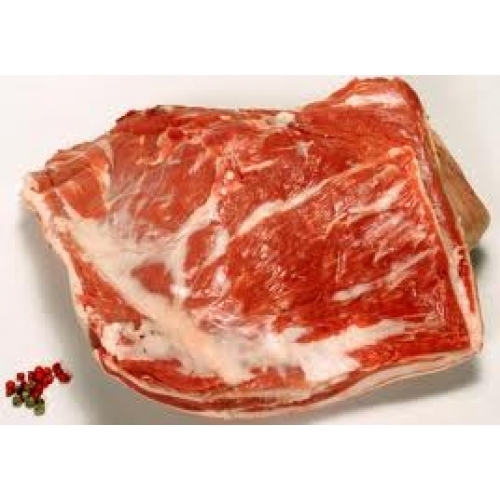 Less fat, full of flavour and easy to cook; a shoulder of lamb deserves to be held in the highest esteem!